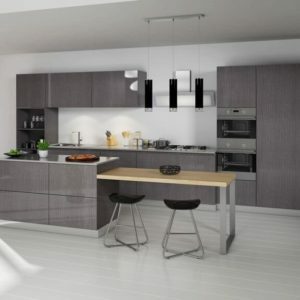 Thinking about Kitchen Remodeling in Boca Raton? CK Cabinets Can Help! The best answer is “Contact CK Cabinets” for the biggest selection, the best prices, and the most convenient service anywhere for cabinets, flooring, countertops, and more! Hundreds of local homeowners have trusted CK Cabinets to guide them toward the type of amazing kitchen they’ve always wanted. 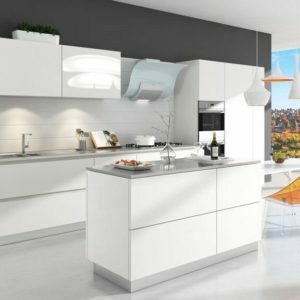 We have the experience, the know-how, and the materials to transform your existing kitchen into something spectacular. Imagine being the wonder of your family and friends as they walk into your newly renovated kitchen and admire your beautiful new cabinets, your luxurious countertops, and your state of the art appliances. 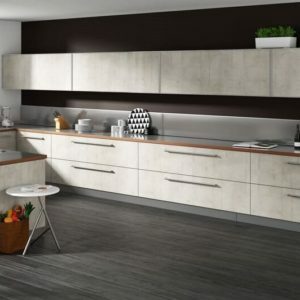 At CK Cabinets we specialize in kitchen remodeling in Boca Raton. We’ve helped hundreds of area homeowners design and installed their gorgeous new kitchens, and we can help you, too. Whether you are working on a budget or wiping the slate entirely clean and starting from scratch, you can find everything you are looking for at one convenient location. We also work with contractors to provide custom quality solutions that boost value and improve new construction and streamline rebuilds. If you can dream it, we can help you achieve it at CK Cabinets. When it comes to spectacular, yet affordable, kitchen renovations, there’s no better choice than CK Cabinets. That’s because we have the latest designs, the best styles, and the biggest selection to choose from. Plus, our friendly and helpful professional staff can help guide you through the process of planning and restyling your kitchen every step of the way. We’re not satisfied until you are completely in love with your brand new kitchen! Not Sure What You Want? No Problem! 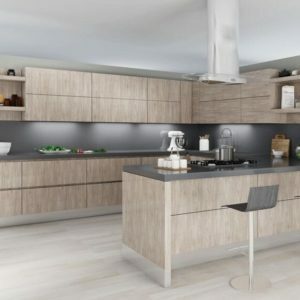 Kitchen Remodeling in Boca Raton is the best! 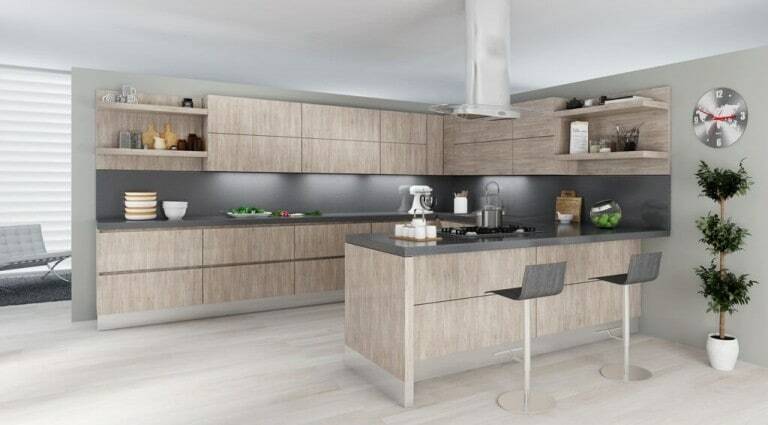 Even if you are still in the planning stages of your kitchen project, you can get the help you need at CK Cabinets. That’s because we’ve worked with hundreds of homeowners considering kitchen remodeling in Boca Raton. 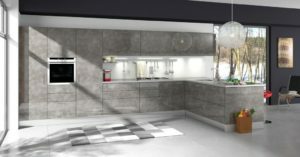 From the floors to the backsplashes, from the cabinets to the countertops, and more, the experts at CK Cabinets have the experience and know-how to help you create your dream kitchen no matter where you are starting from. 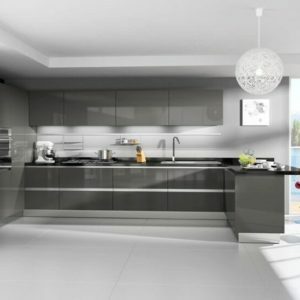 So get started today by calling the kitchen remodeling experts at CK Cabinets. We’re ready, willing, and able to create the dream kitchen you want!